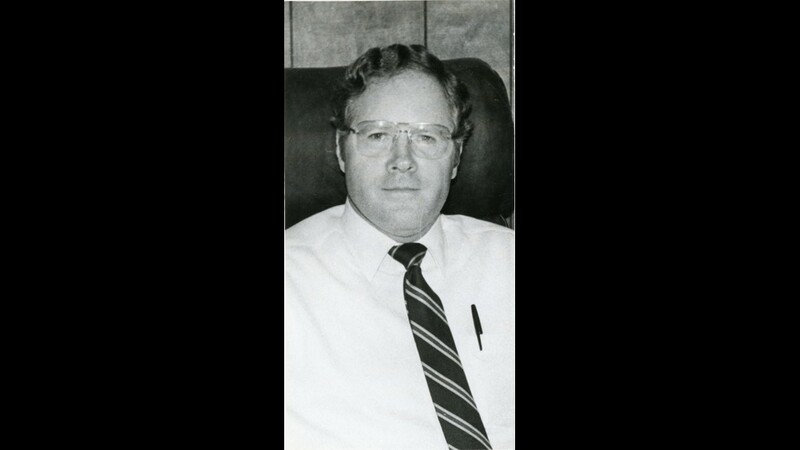 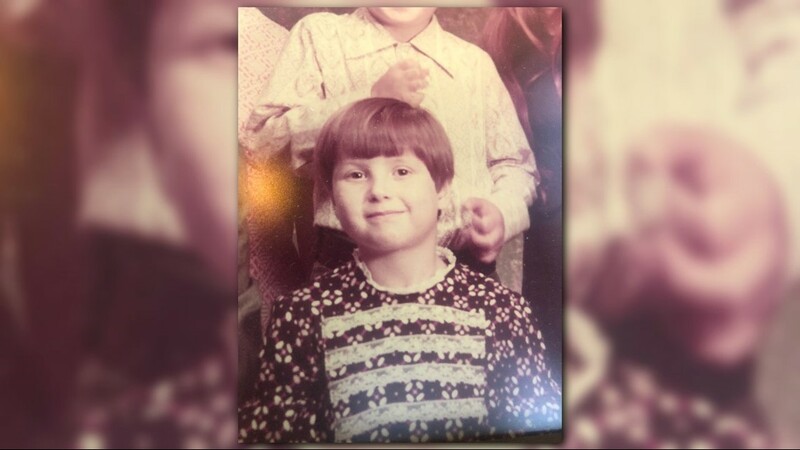 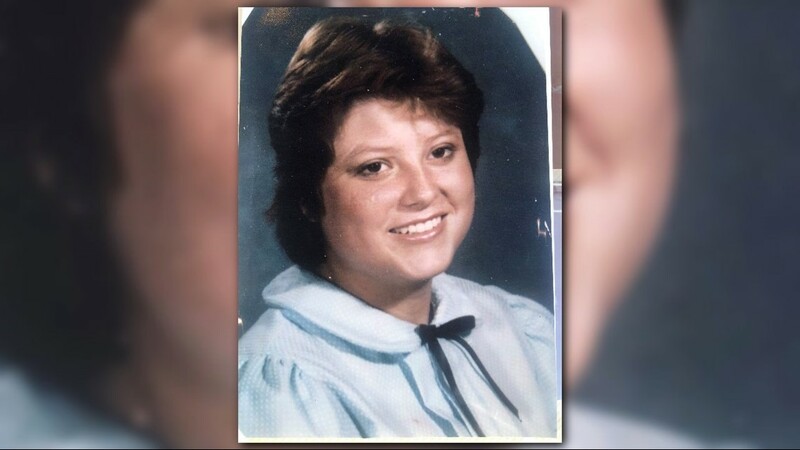 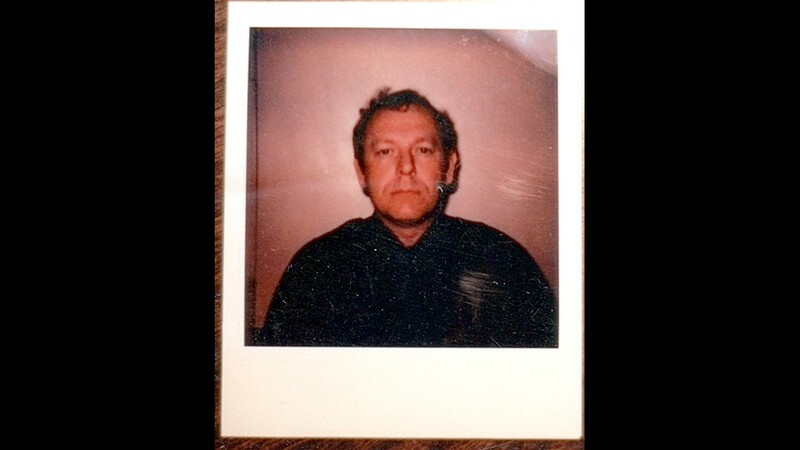 Joe Bryan in the 80s, before he was convited for the murder of his wife. 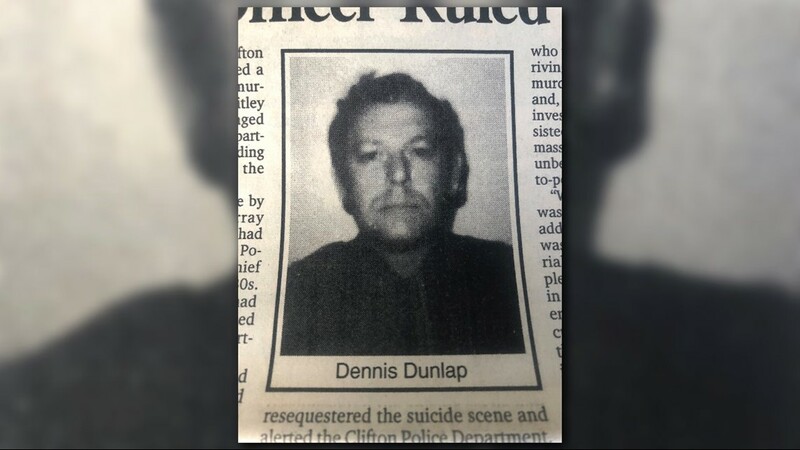 Dennis Dunlap when he joined the Clifton Police Department. 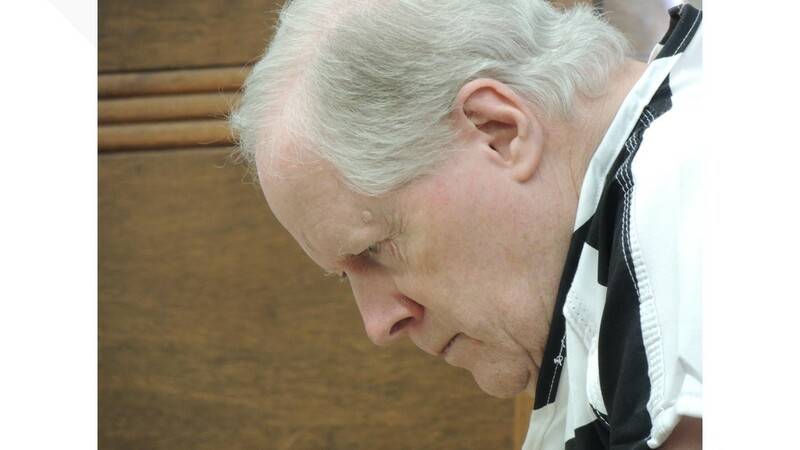 Joe Bryan at his evidentiary hearing in August, 2018. 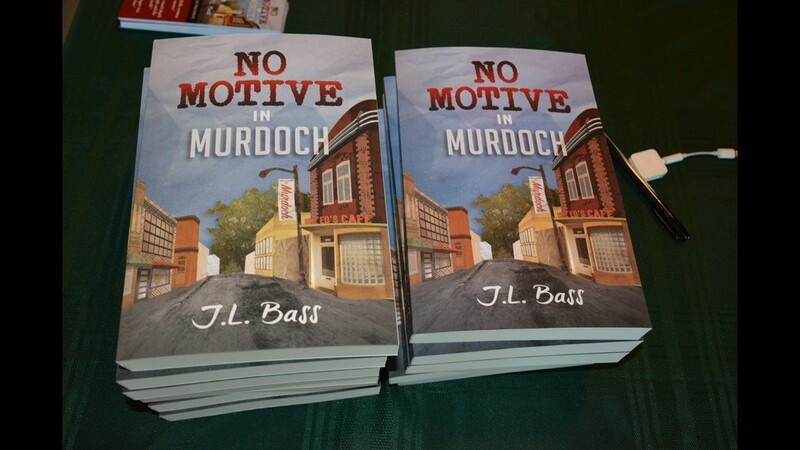 Several copies of 'No Motive in Murdoch' on a table.